Questions about Kichler Lighting 337014OZ? 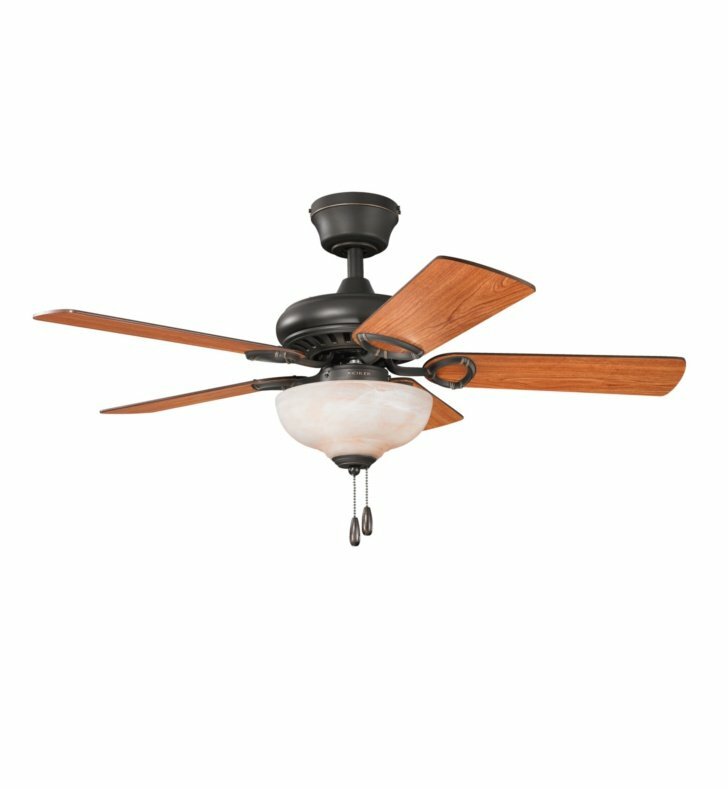 This 42 inch Sutter Place Select fan can elevate a range of spaces with its distinctive Olde Bronze finish. Also featuring an Umber Alabaster Glass diffuser, this design will bathe your home in luxurious light.